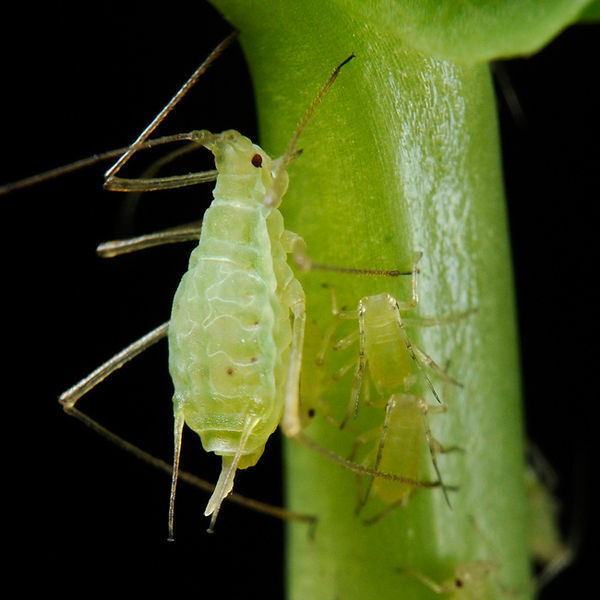 God and Molecular Biology: Pea aphid photosynthesis! As a rule, animals cannot photosynthesise, but all rules have exceptions. The latest potential deviant is the pea aphid, a foe to farmers and a friend to geneticists. The aphids are among the very few animals that can make these pigments for themselves, using genes that they stole from fungi. Green aphids (with lots of carotenoids) produced more ATP than white aphids (with almost none), and orange aphids (with intermediate levels) made more ATP in sunlight than in darkness.